Millions of Americans have one or more missing teeth. If you are among their ranks and would like to do something about it, getting dental implants in Westminster may be the solution. Here’s the scoop about the dental implants procedure and what it entails. 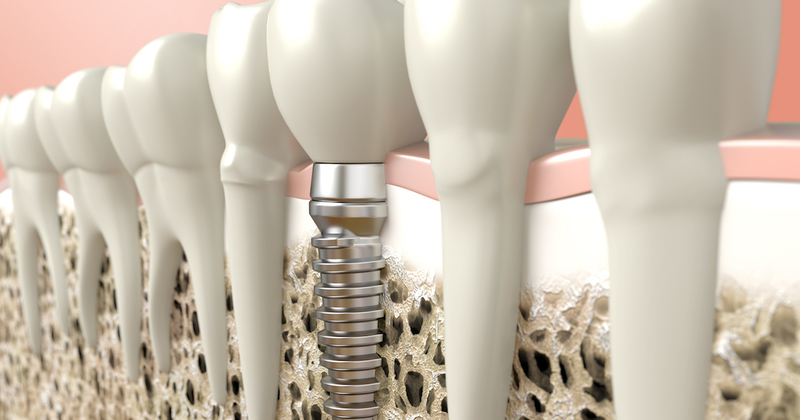 Dental implants consist of tiny, screw-shaped posts that are most commonly made out of titanium. They are designed to serve as replacements for missing tooth roots. As such, dental implants are usually placed in the jawbone. In that case, they are known as an endosteal implants. When someone lacks adequate healthy jawbone and can’t undergo a bone graft, subperiosteal dental implants, which are implanted below the gums and above the jawbone, are sometimes used instead. The cost of dental implants is not set in stone. It varies according to many factors, including whether additional procedures like bone grafts are needed, and what kind of materials are used for the post and crown. Dental implants cost may occasionally be offset through dental implants insurance. If you are concerned about finding affordable dental implants, remember that they have many advantages when compared with other types of restorations and that they deliver a variety of compelling long-term benefits. What About Dental Implants Insurance? Patients often inquire about using dental insurance implants. While it can, indeed, offset dental implants cost, it is rarely included in standard dental insurance plans. As for the cost of dental implants with insurance, that varies depending on the terms of the policy in question. If you don’t have coverage for dental implants and are concerned about being able to afford them, you will be pleased to know that we offer many flexible financing options that can help. Please note that dental implants procedure steps may vary depending on whether you receive endosteal or subperiosteal implants. In general, however, the process of dental implants usually unfolds as follows. First, the area is prepared, and then the implant is placed. The jawbone heals, fuses, and bonds the dental implants into place over a period of several months. Next, a special connecting element called an abutment is attached to the dental implants, and a custom crown is fitted and bonded into place. Dental implants procedure pain, which is typically mild, can be managed with local anesthesia and over-the-counter pain medication. Dental implant care after surgery is primarily about managing whatever pain you’re experiencing, which is typically mild and can usually be addressed with over-the-counter pain medication. 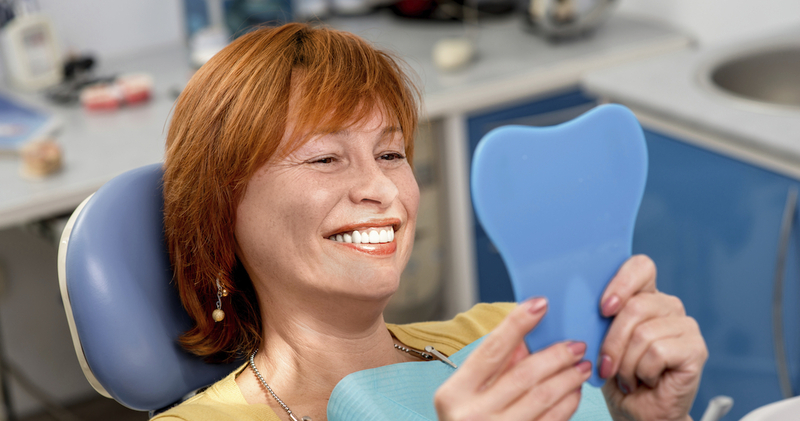 From there, caring for dental implants is pretty straightforward. After healing from your dental implants procedure, care for your implants just as you do your natural teeth. Brush, floss and use mouthwash daily, and continue to come in for your checkups and cleanings. Anyone who has missing teeth and who wants to regain a beautiful, natural looking new smile may be a candidate for dental implants. However, the only way to know for sure if you are a dental implants candidate is by undergoing an evaluation with your dentist. If you have enough healthy jawbone, dental implants in Westminster should be a viable option. If you don’t and can’t undergo a bone graft procedure, the dentist may recommend subperiosteal dental implants. Many patients consider these restorations to be affordable dental implants due to the fact that they tend to last a long time. However, if you are asking, “How long does a dental implant last,” there is no definitive answer because it depends on things like where the dental implants are located and your oral health and hygiene. Through proper care and maintenance, dental implants can last 10 years to a lifetime. Visit us in Westminster to learn more.